Exterior House Painters. 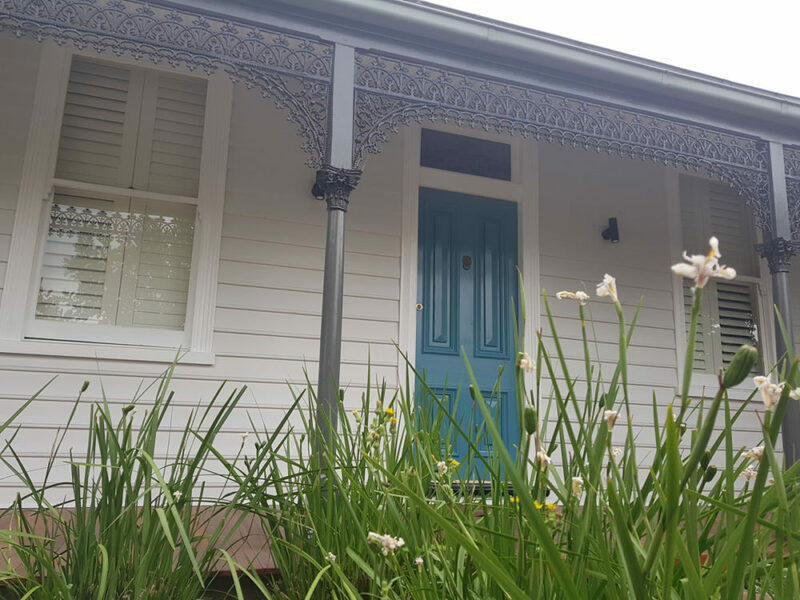 We’ve painted many different types of houses. 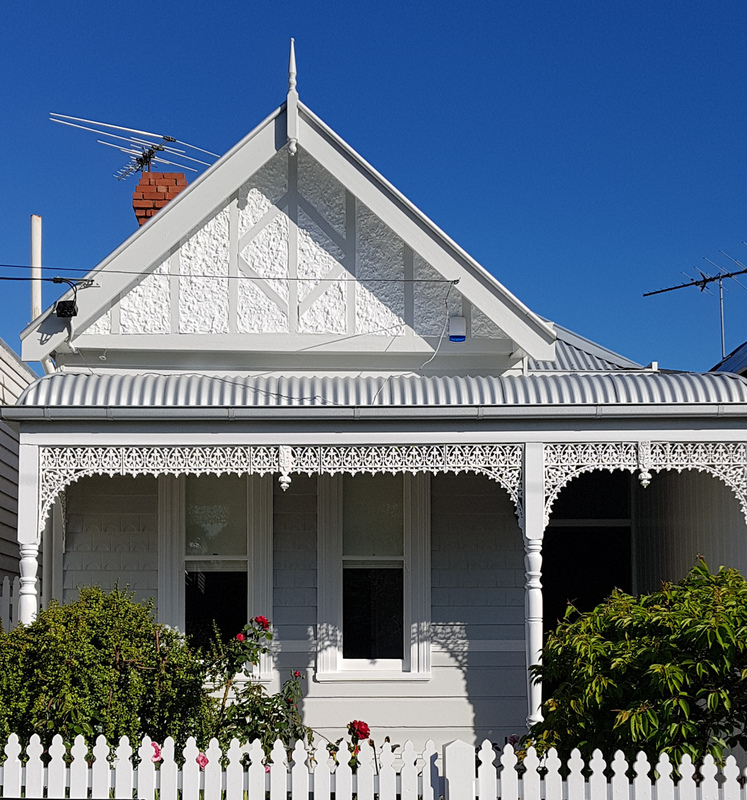 Weatherboards, Californian Bungalows, Modern, Terraces. In many different styles. Traditional, modern. You name it, we’ve painted it. 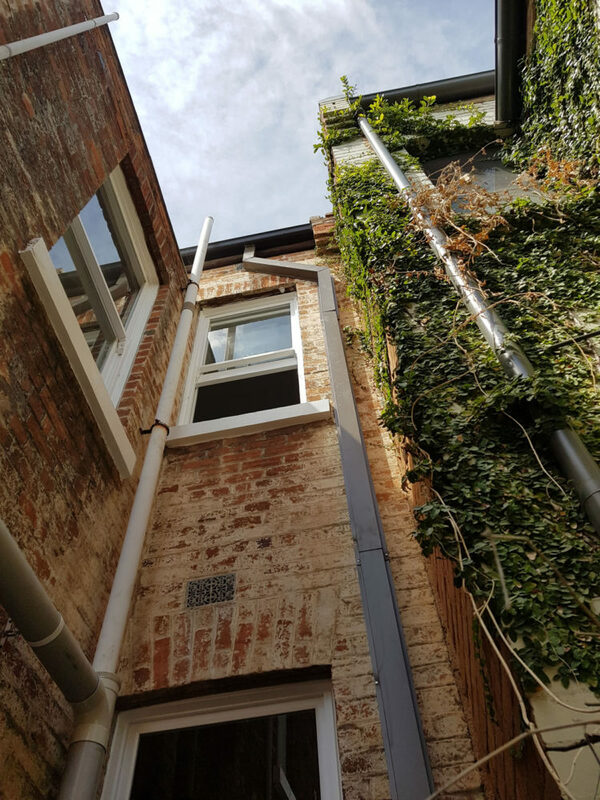 Due to this, we’re very experienced in exterior painting, and it shows. So it’s easy job satisfaction for us. And due to this, not only can we see the results or our hard work, everyone can. 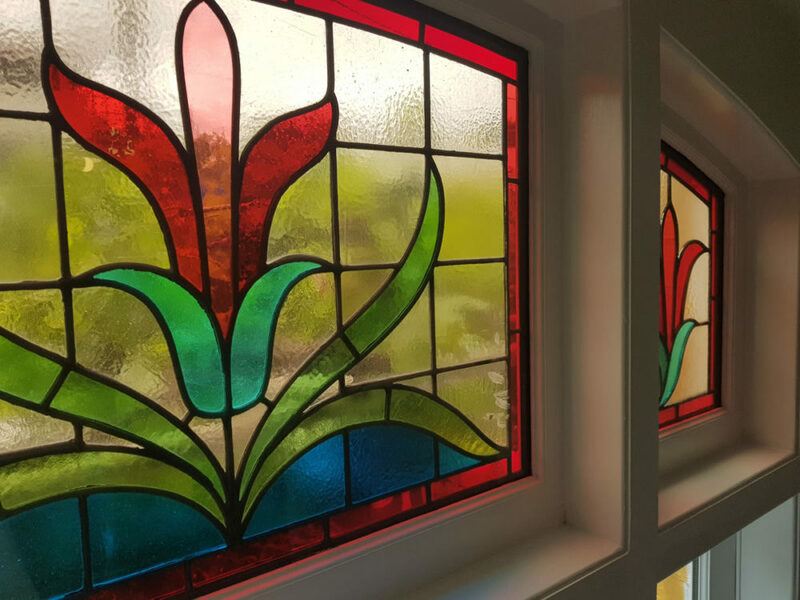 As house painters Parkville, we paint a lot of sash windows, we even have a sash window manufacturer and installer who recommends us to paint newly installed sash windows. And as a result, we paint a lot of sash windows! 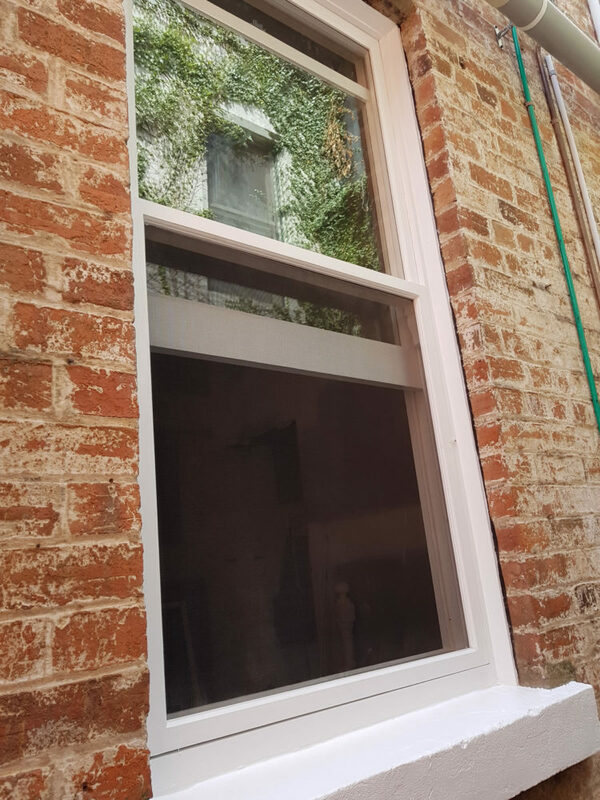 Painting sash windows is rather more difficult than you would initially think. Three coats, or more, on three moving parts. With areas are hidden from sight until opened, or closed, risks of parts sticking together. Gapping, Filling, Sanding, and two different top coats, one acrylic and one enamel. How many times did we go back to paint the same window? 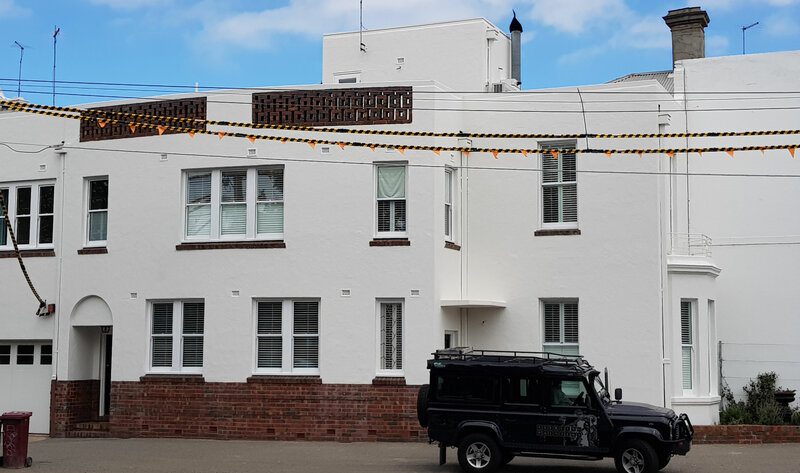 We are experienced exterior house painters, and we know it’s a lot. Due to all these parts of the process, sometimes they stick! We will unstick them obviously. And we’ll provide you with a fact sheet, so when we’ve left, you too can make sure that they won’t stick. Paint takes a little while to fully cure (dry). We are the Windsor House Painters. 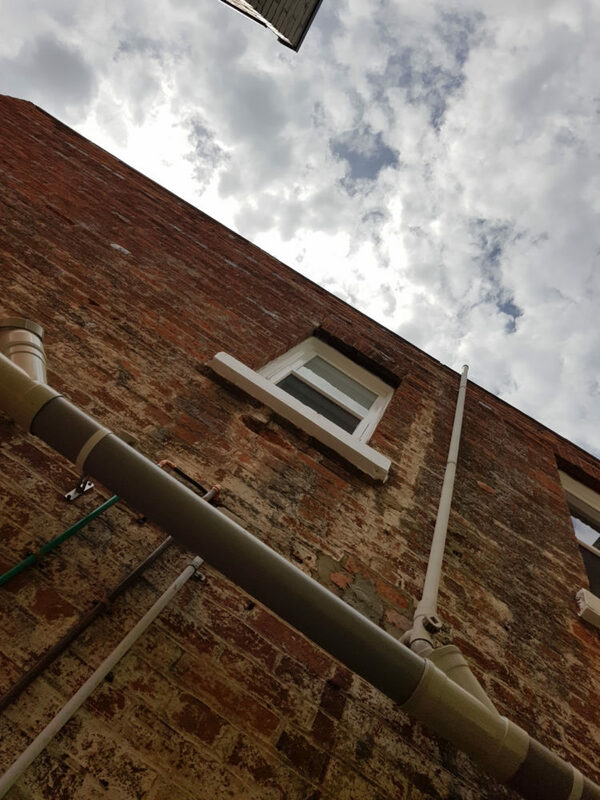 Working alongside other trades, in this case, window suppliers, https://restoreasash.com.au/ is great for everyone. Why? Because we get to work with great products, the supplier gets to have their quality product presented in the best possible way, and as a result, the customer wins, again and again. 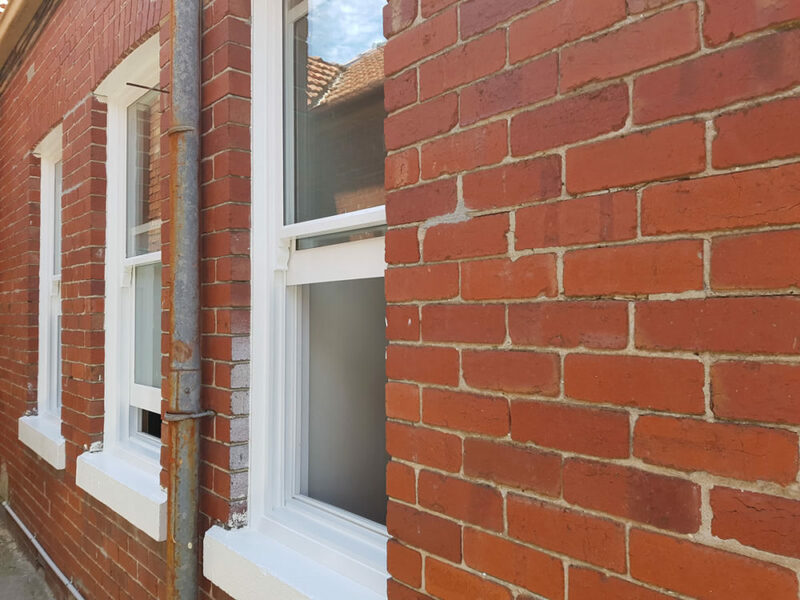 Painting sash windows is an integral part of the business, due to the fact that every other house in Melbourne has them. We have to be very good at painting them due to all the years we’ve spent painting them. 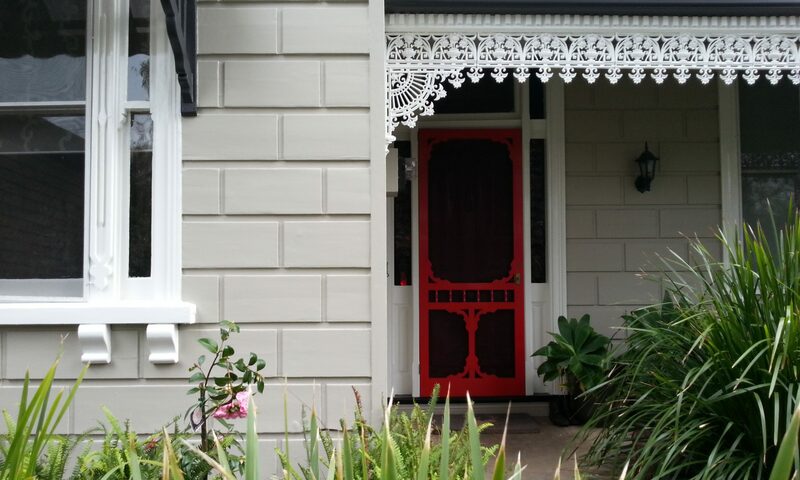 We’re not only Windsor House Painters, but Melbourne House Painters too. It’s great to come to work and know you’re going to make a big difference. After the preparation, it’s amazing how quickly these houses change. Painting changes there character, gives them personality, and as a result, a reflection of you. The colour choices here proved my first impressions wrong, because I thought they were a little too bland. Then the door was painted, and as a result, it really sprang to life. 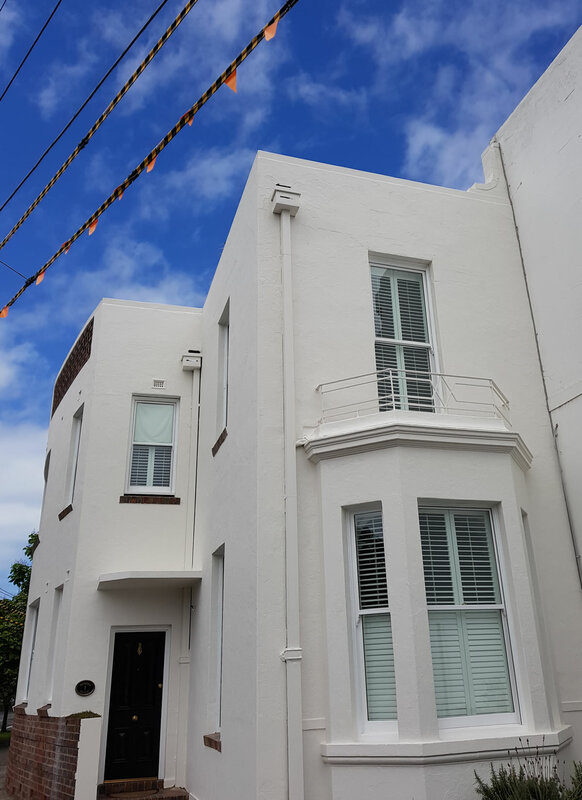 We are the Weatherboard House Painters Kensington. Casper White, Vivid White, Outrigger, Klavier and Castlecliff. 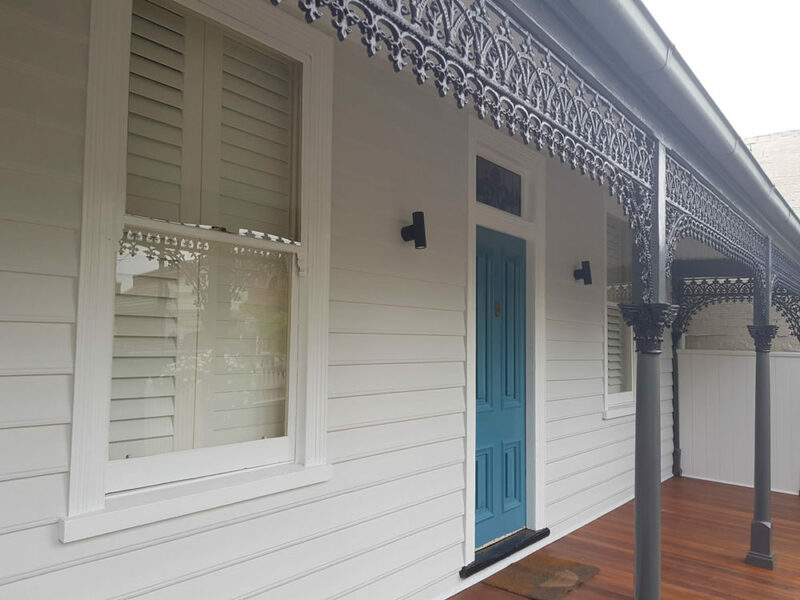 A great house and a great exterior painting project in Albert Park. Years of needing a bit more love and attention showed. Peeling paint and repares left this house looking damaged and unwanted. Permits galore were needed to make the Albert Park Painting happen, and yes we can deal with all the paperwork for you. Permit for the electricity cables, permit for the street/pavement access and permit to used the street/pavement. Along with street diagrams/site maps. A lot of paperwork for us Albert Park House Painters. It’s great to live in Kensington. Because it’s full of Weatherboard Houses. And because we love to paint them. 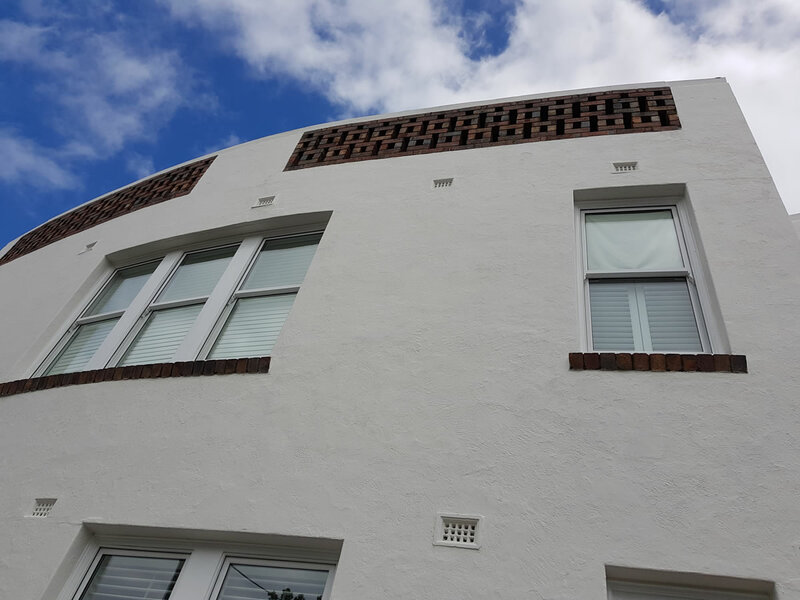 We are the Kensington weatherboard house painters. Yes, we were the interior house painters too! The blue trim caused us many problems, due to it’s dark shade. As a result we just undercoated it three times! Normally, In contract, we undercoat all the trim just once.